grand staircase. . HD Wallpaper and background images in the R.M.S. 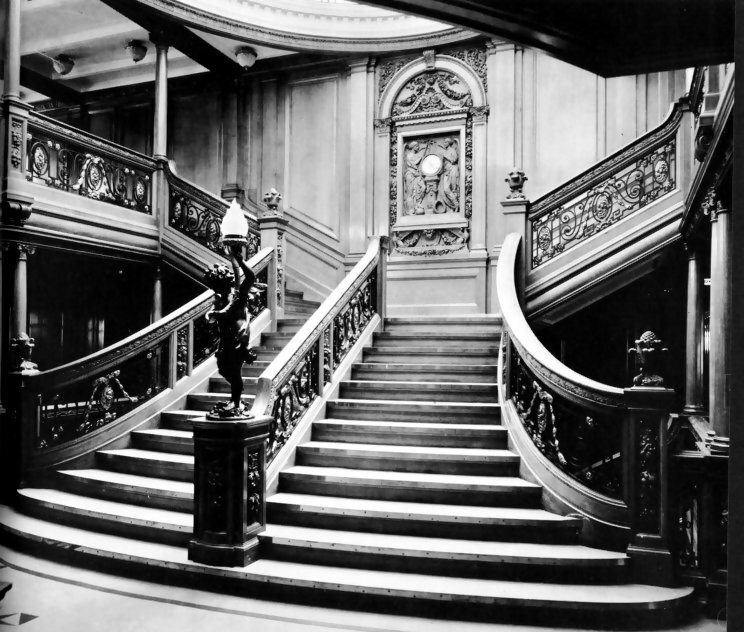 Titanic club. This R.M.S. Titanic photo might contain tromba delle scale.